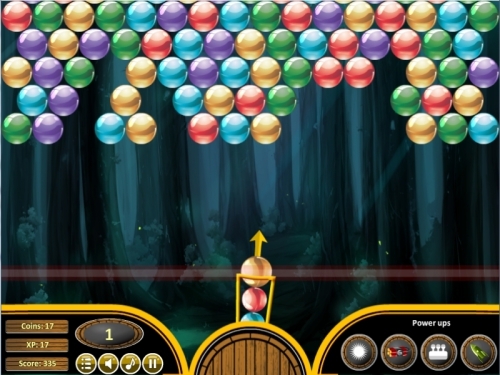 Controls Use mouse to shoot the ball towards the bubbles. Try to shoot on the group of same color bubbles. feel free to send your games for publishing on netfreedomgames.